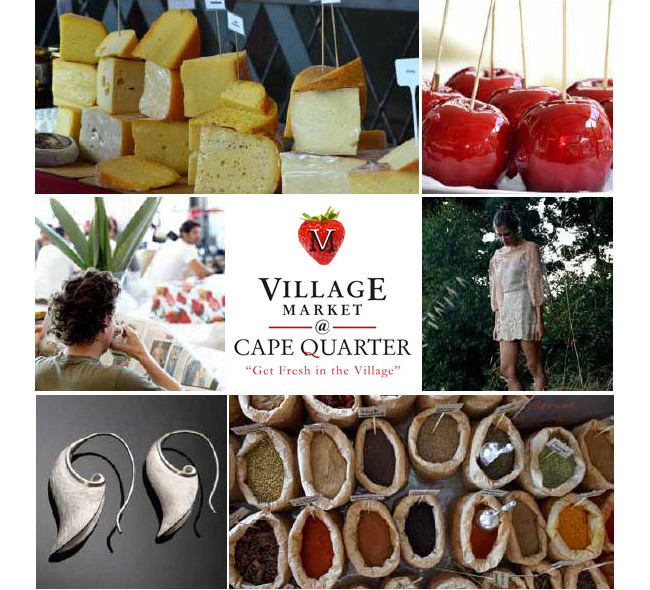 Open twice a week, the Cape Quarter Village Market is a lifestyle, European-inspired market that exhibits local goods and produce. Within the centrally located mall of the Cape Quarter, when the market is up and running you'll find an al fresco venue surrounded by a myriad of shops, restaurants and speciality services. In terms of market food, there is a large choice to enjoy comprising delicious gourmet-style items. Live music is also a common attraction. On Saturdays you'll find the corner bar area open, offering a large selection of locally brewed beers on tap and wines. When you've browsed the various vendors and ate your full, you can explore the rest of the mall at leisure. There is plenty of underground parking available. Open every Wednesday and Sunday, 10:00 to 15:00. Village Market at Cape Quarter is 1.2km from the centre of Cape Town , the nearest airport 20.9km (Cape Town International Airport).